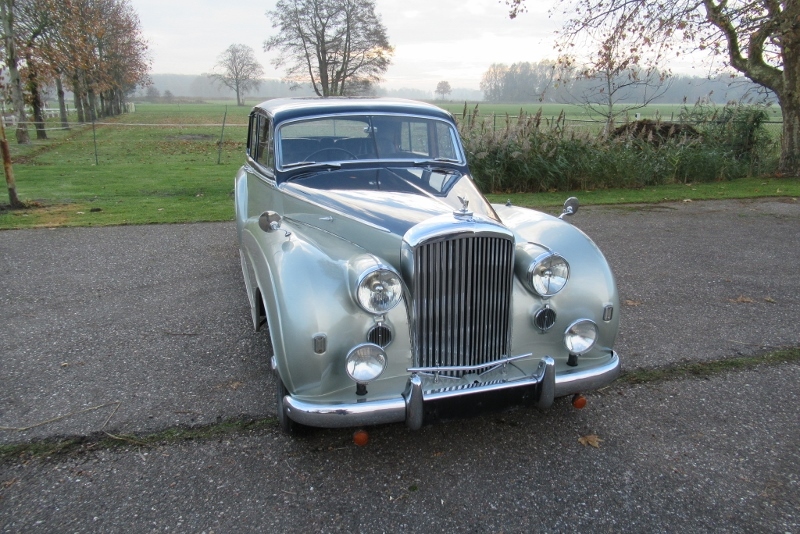 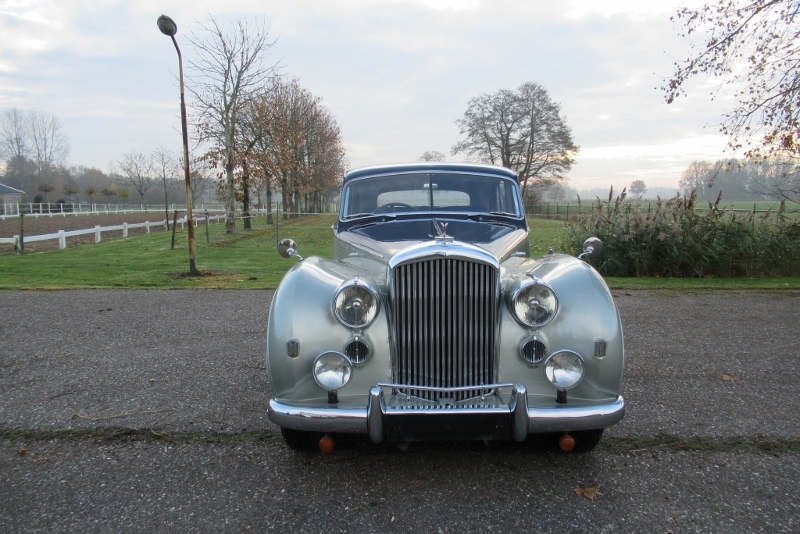 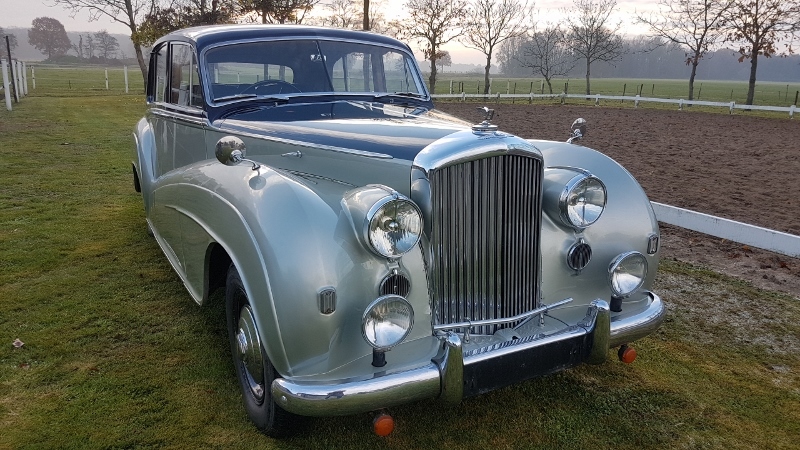 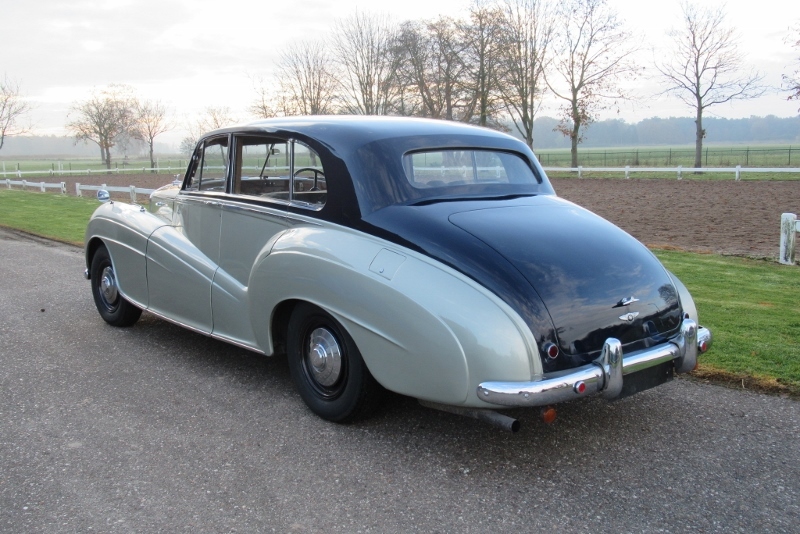 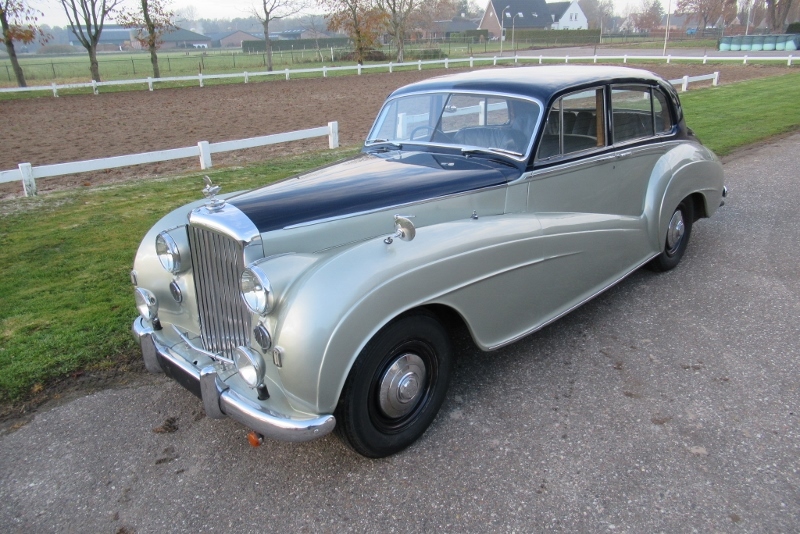 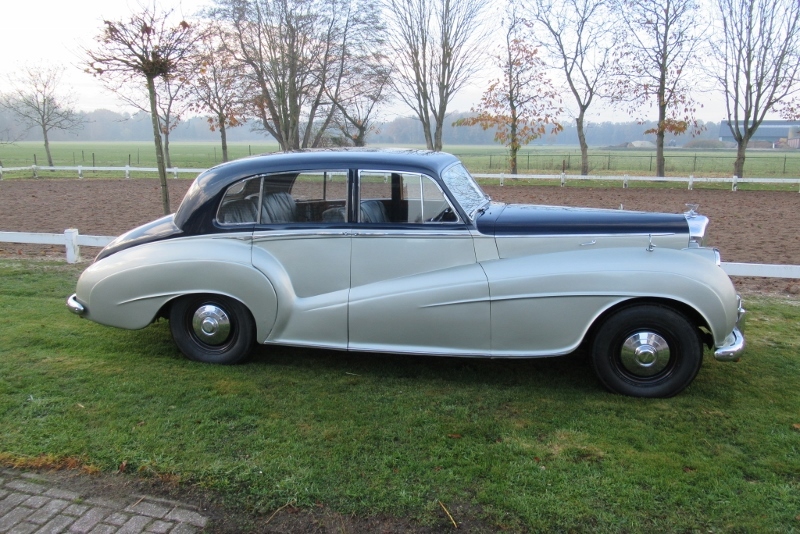 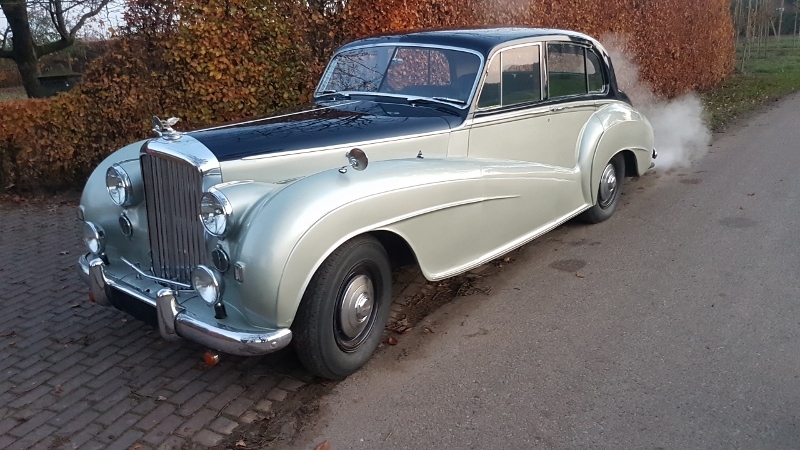 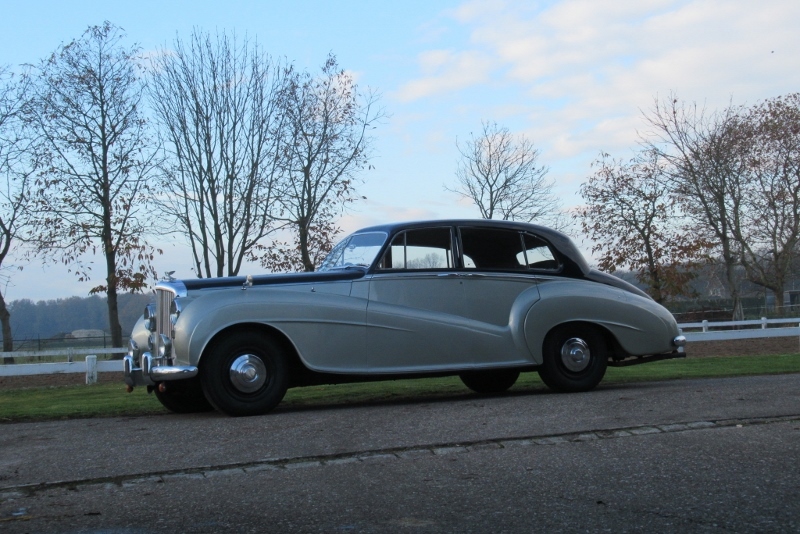 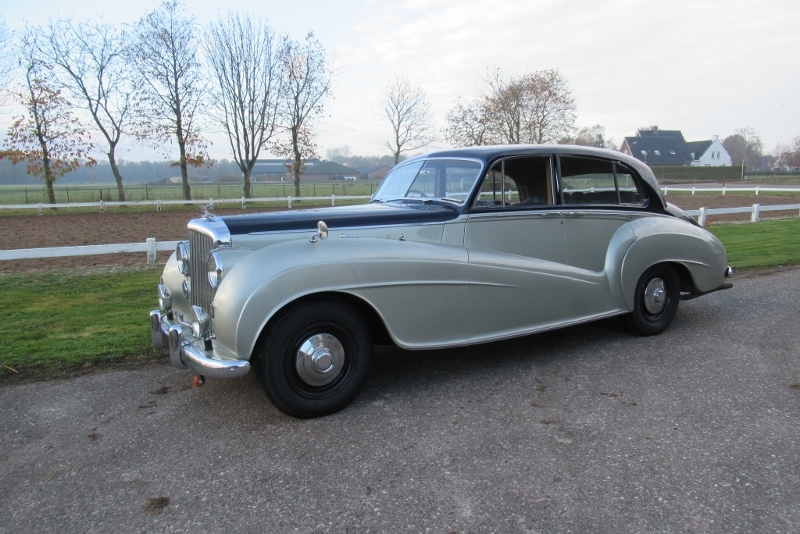 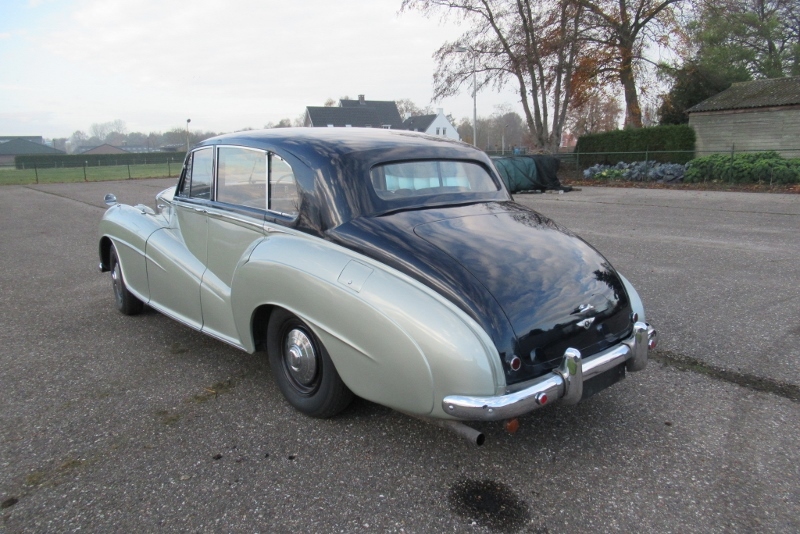 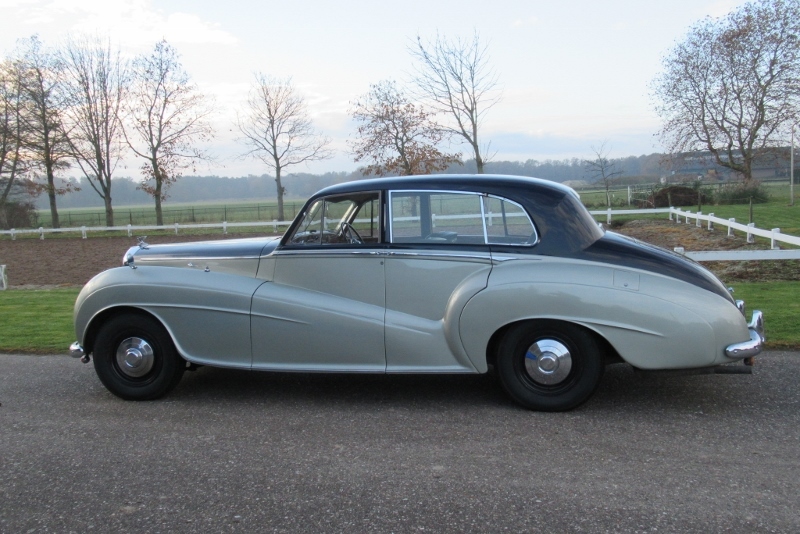 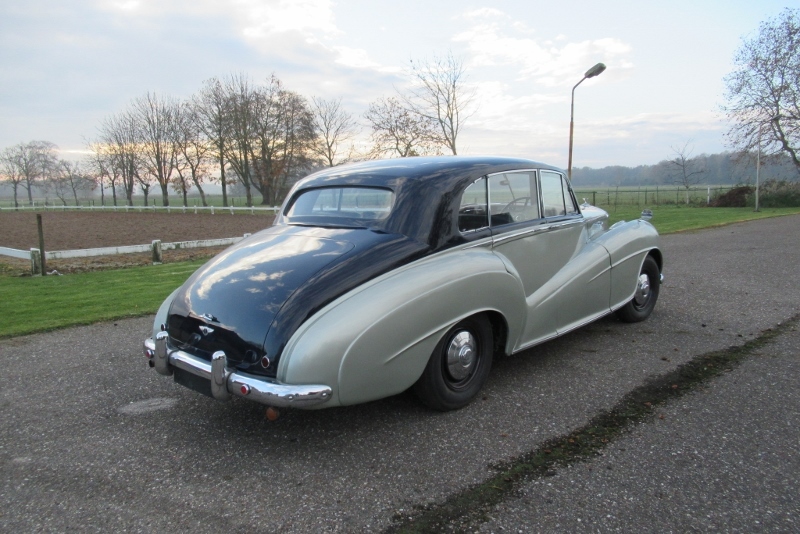 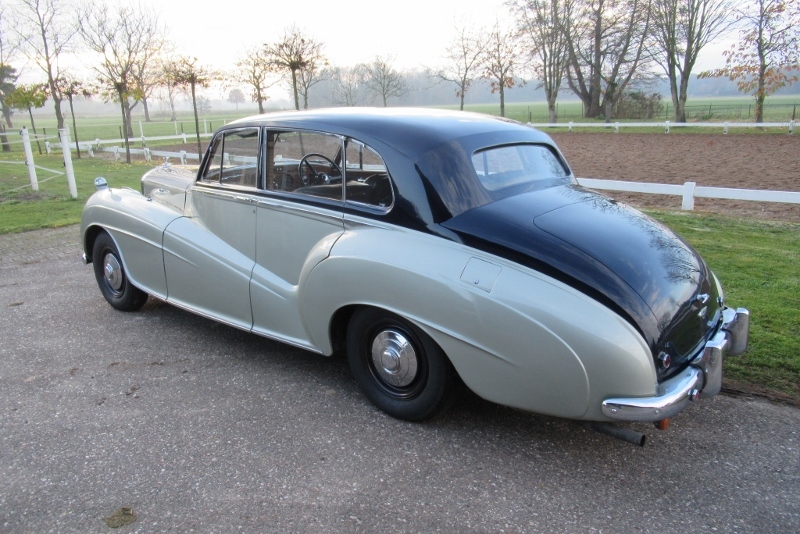 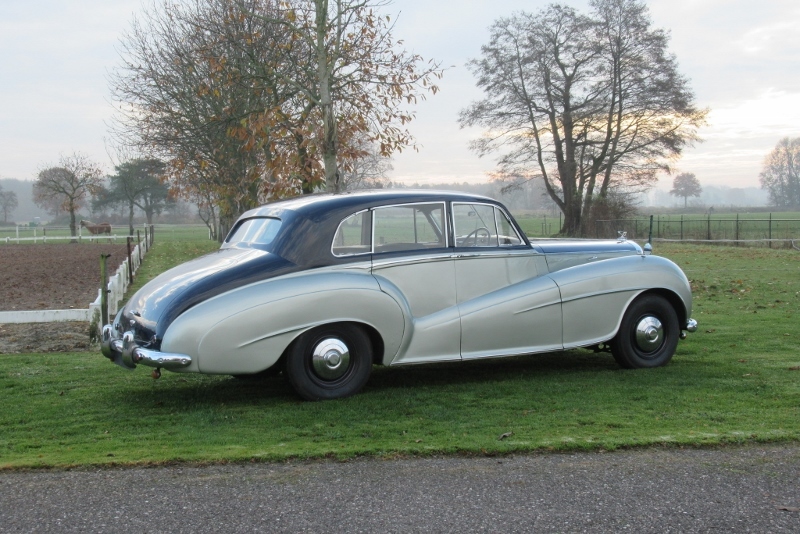 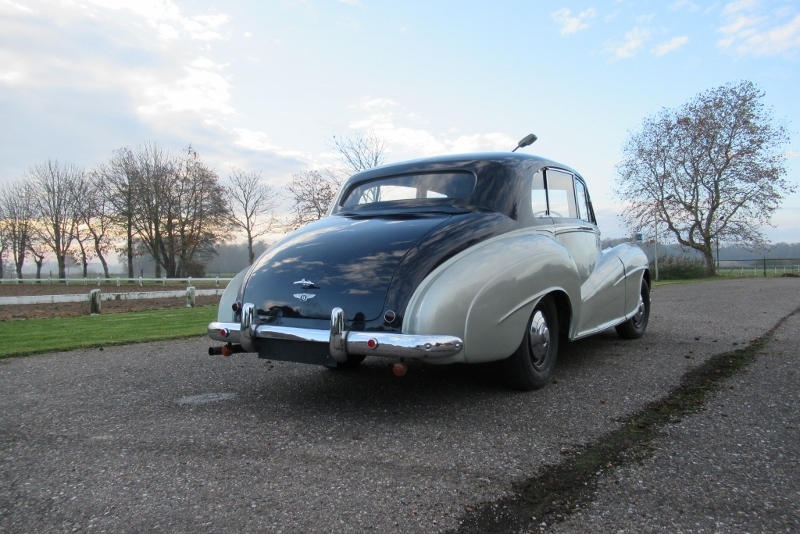 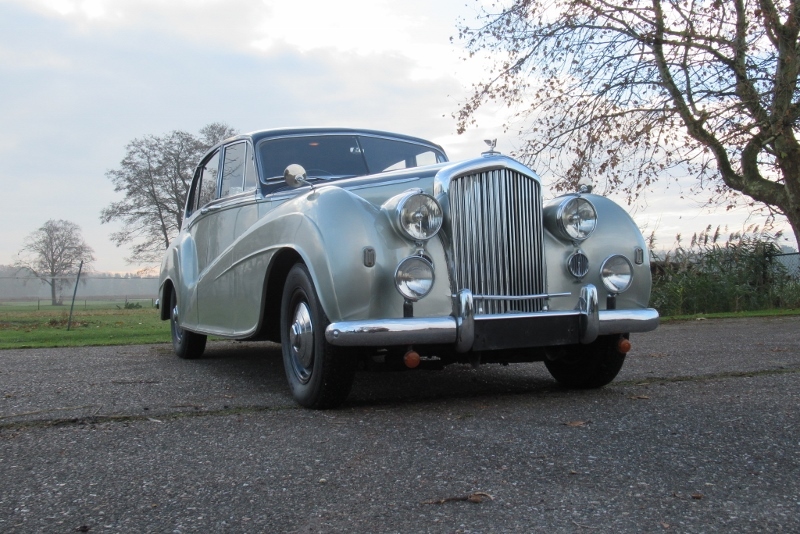 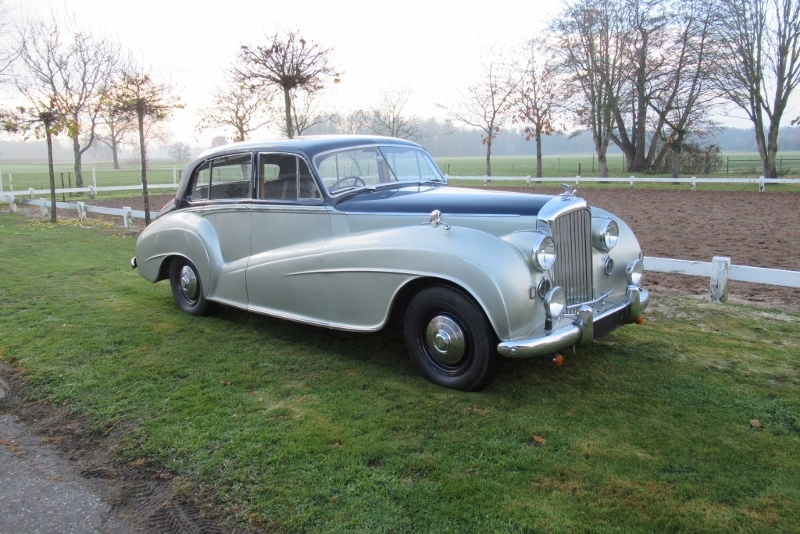 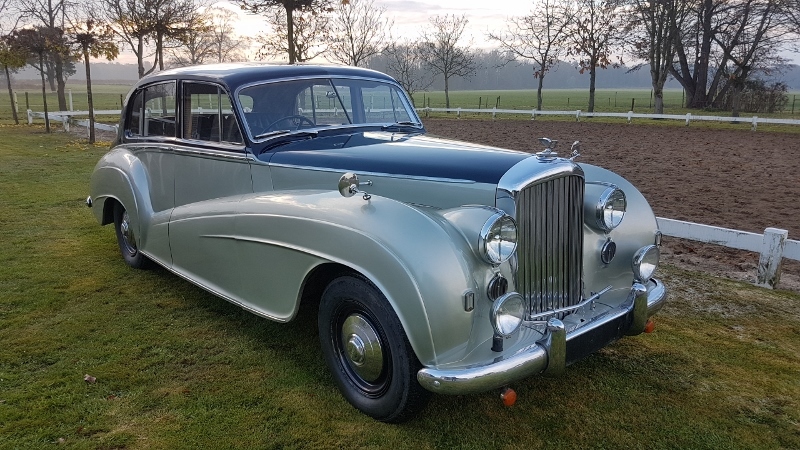 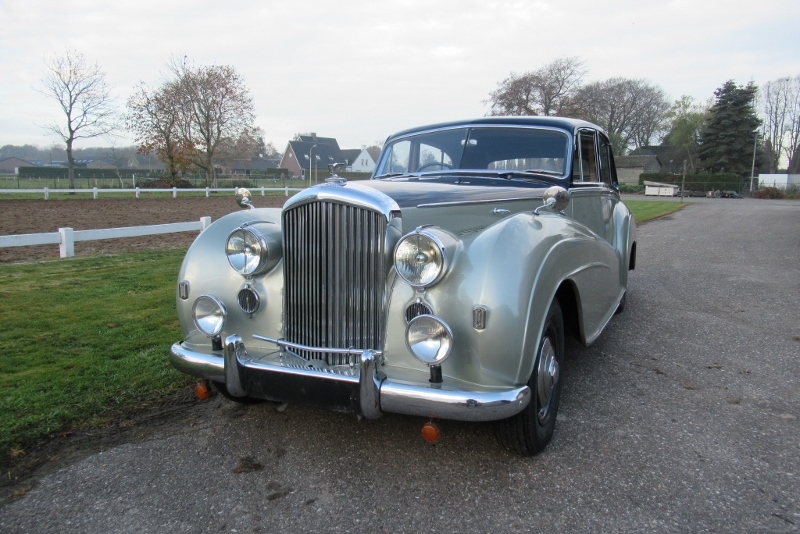 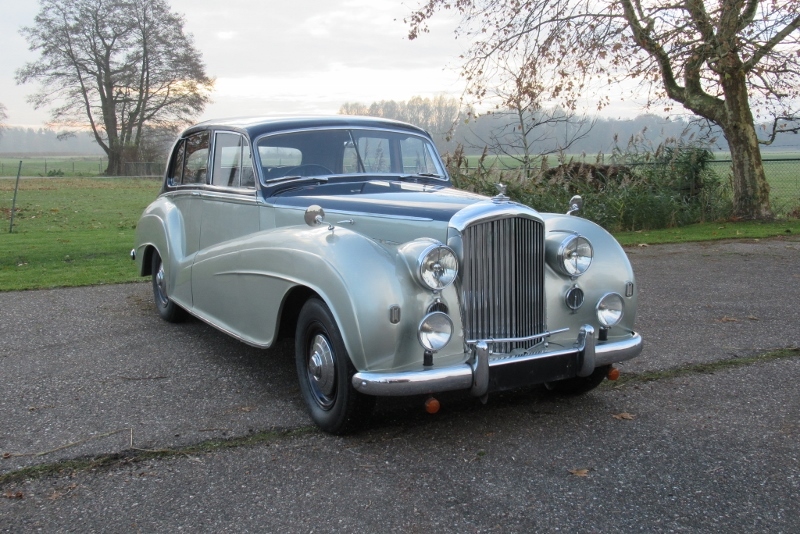 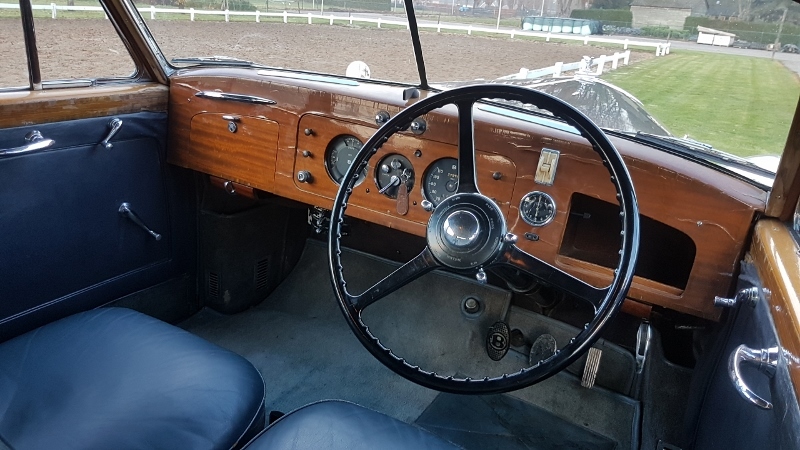 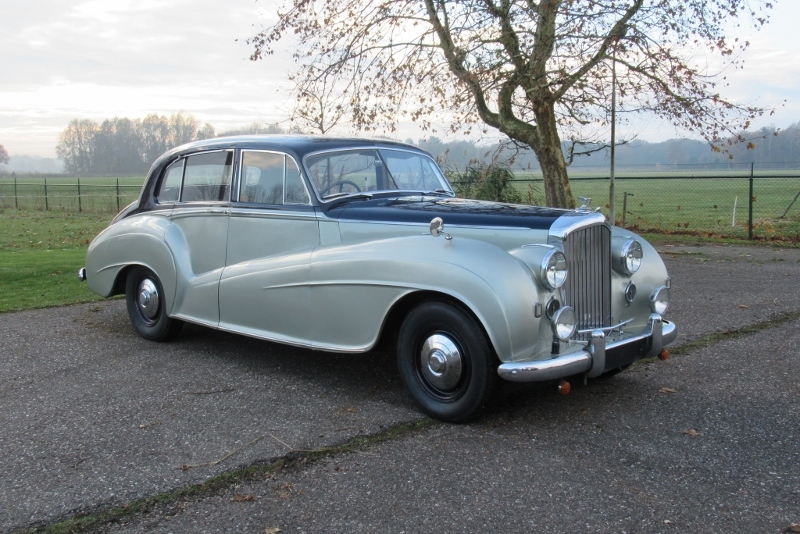 Bentley MK VI with chassisnumber B355GT is a Special Light Weight 4-door saloon by H.J. 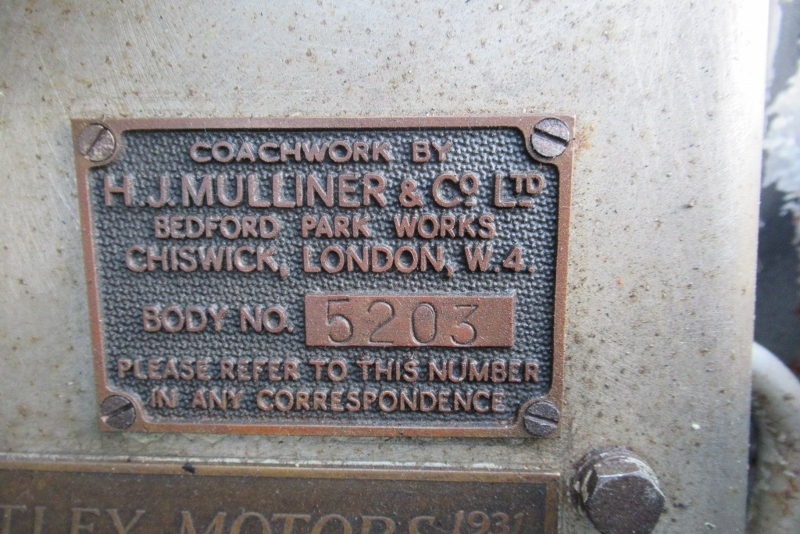 Mulliner & Co. Their designnumber is 7243 and the bodynumber is 5203. 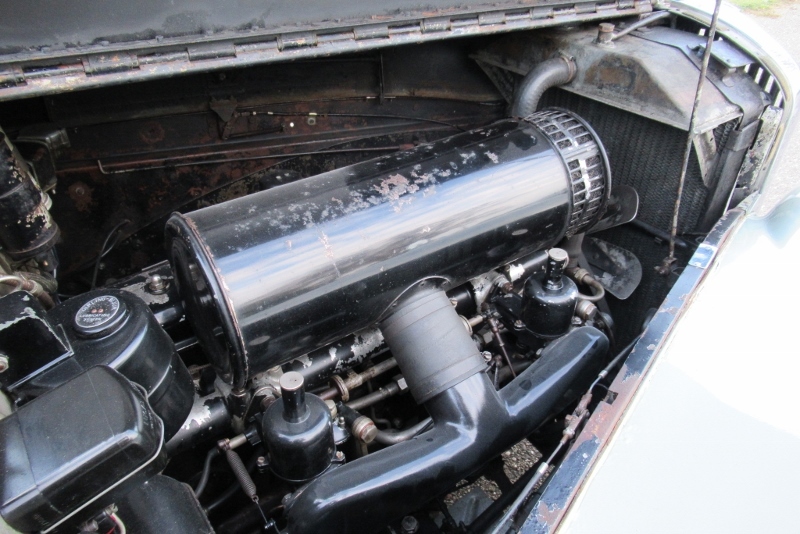 Light alloy is used for both bodyframe and skin, reducing weight compared to previous H.J. 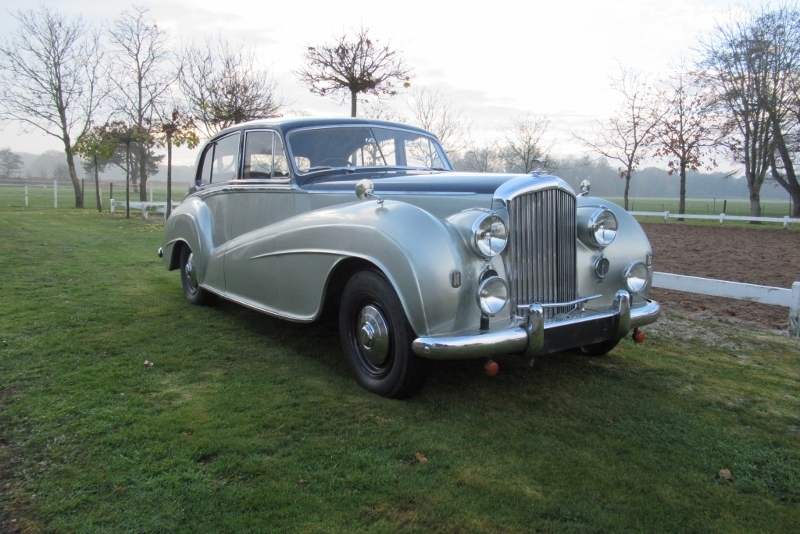 Mulliner designs, so offering a luxurious vehicle with high performance. 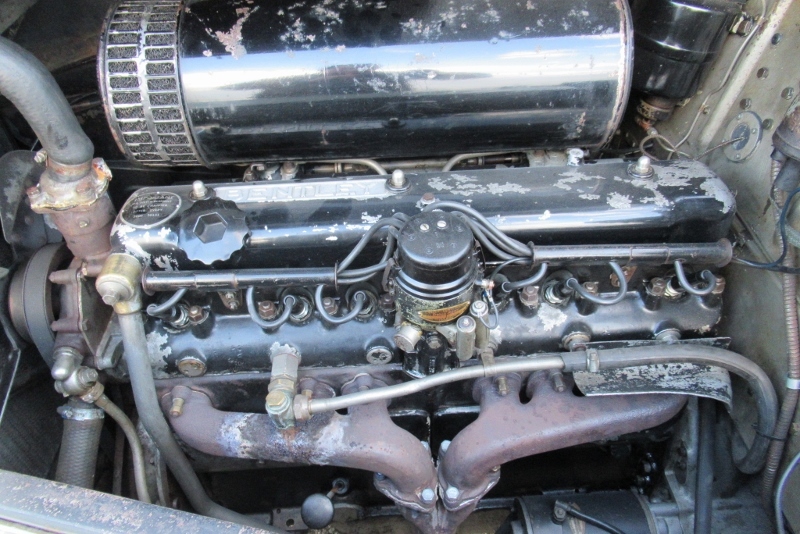 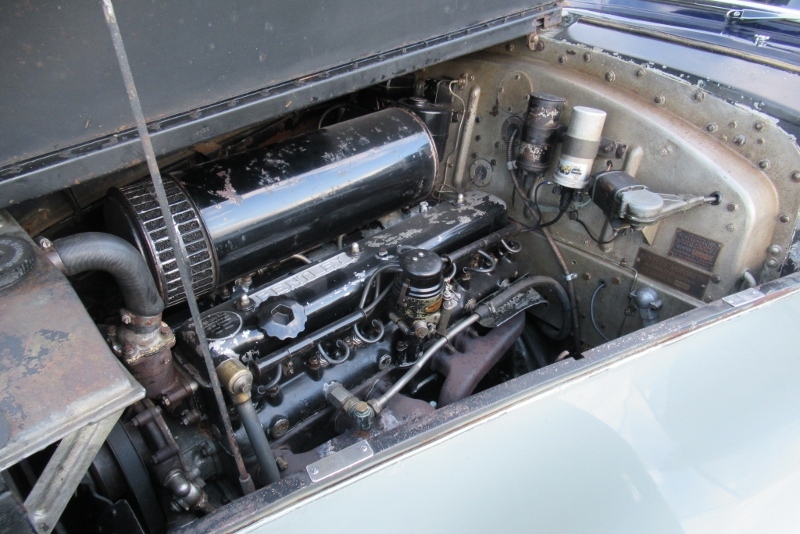 This is the first car to be built and in total 41 of these designs were built on the MK6 chassos. 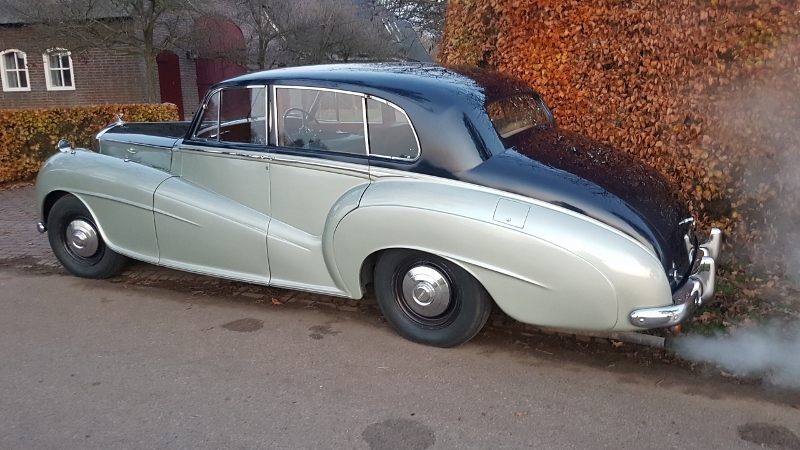 One of the unique features of this car are the side lights on the front Wings. 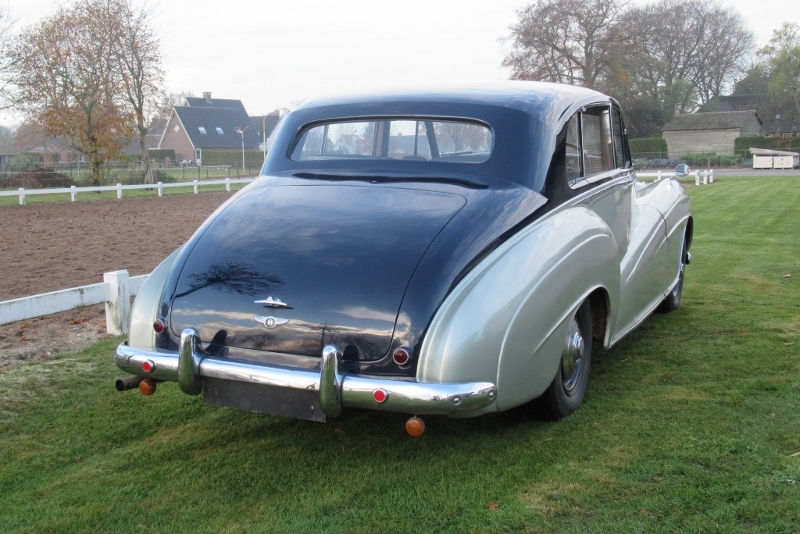 Standard Light Weight productionmodels had these on the top of the Wings like the standard steel models. 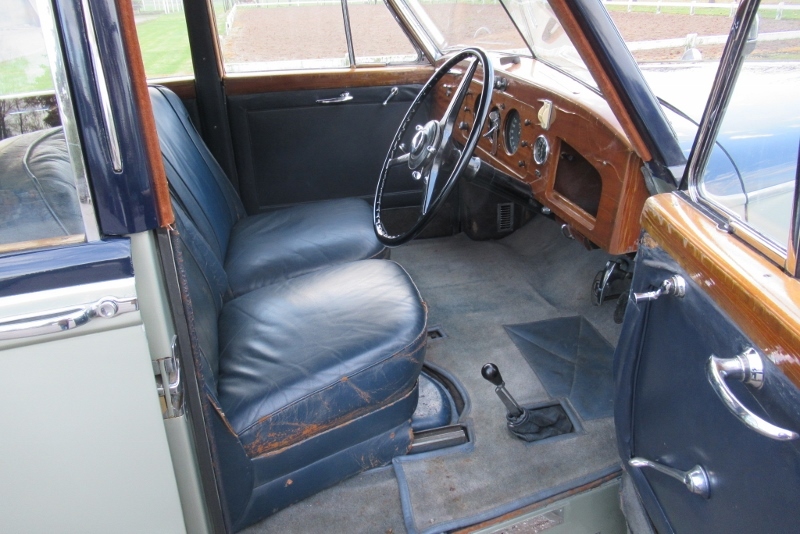 This particular car was first owned by H.J. 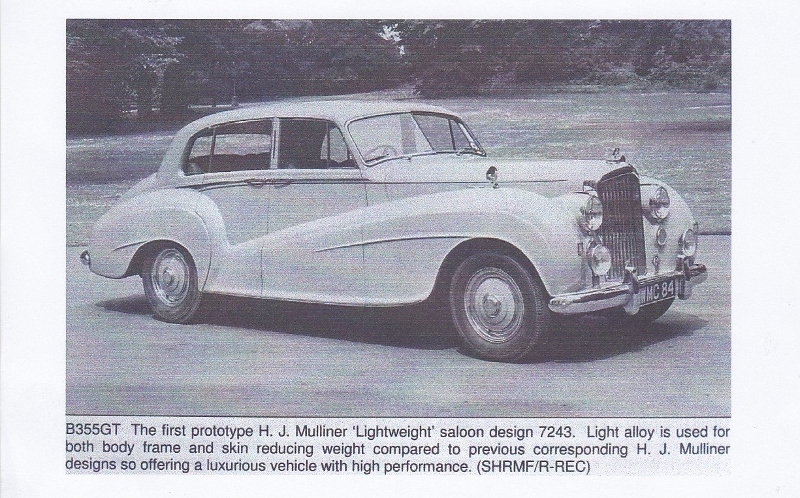 Mulliner & Co (June 1950) as a demonstration car with registration WMC84 and is the October 1950 Earls Court International Motor Exhibition Show car. 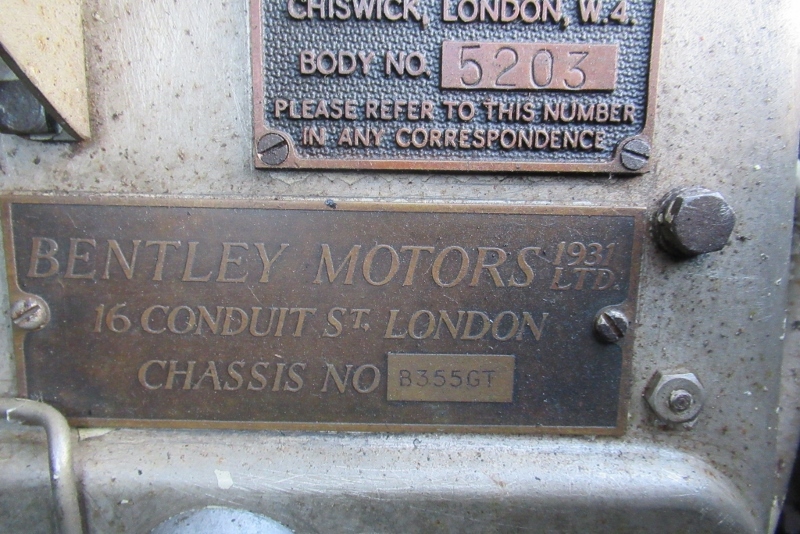 The London Motor Show held at Earls Court was the most important International Motor Show in the world. 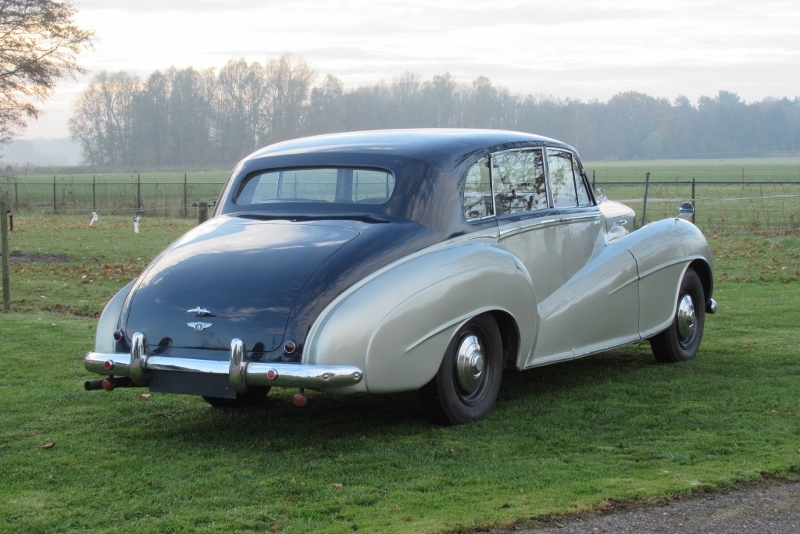 Registration in September 1951 by its first private owner J.S. 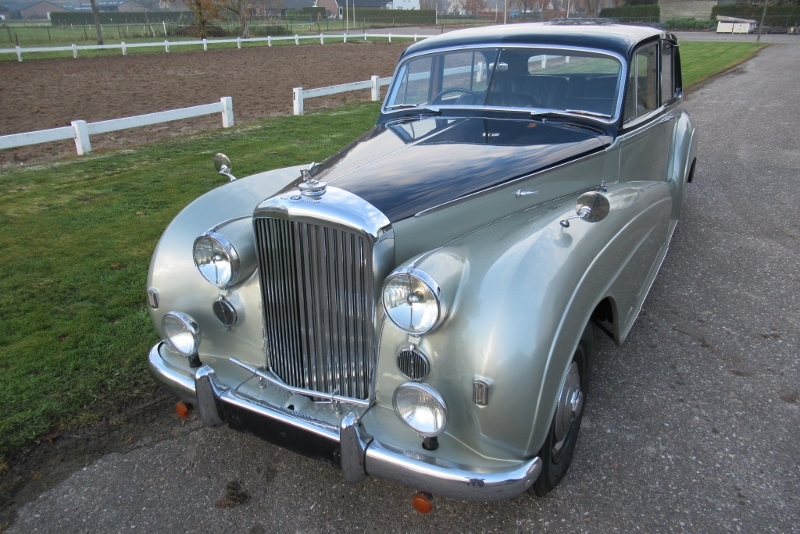 Youngh with registration MVS804. 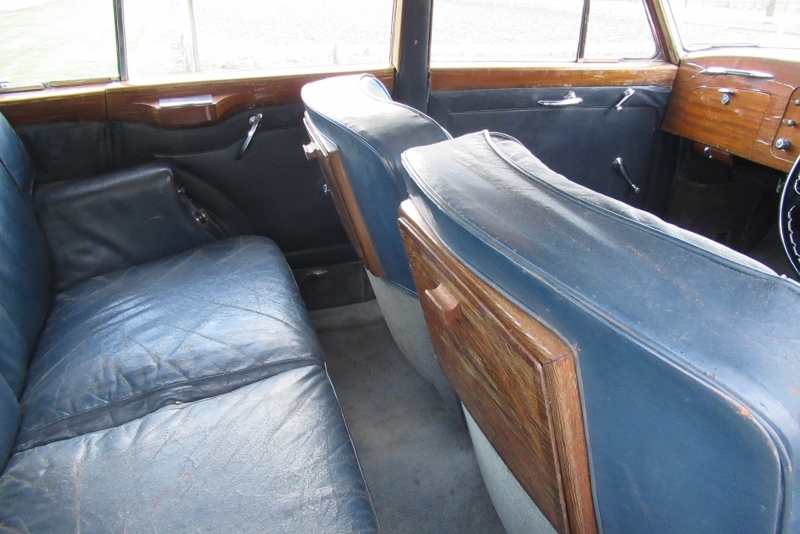 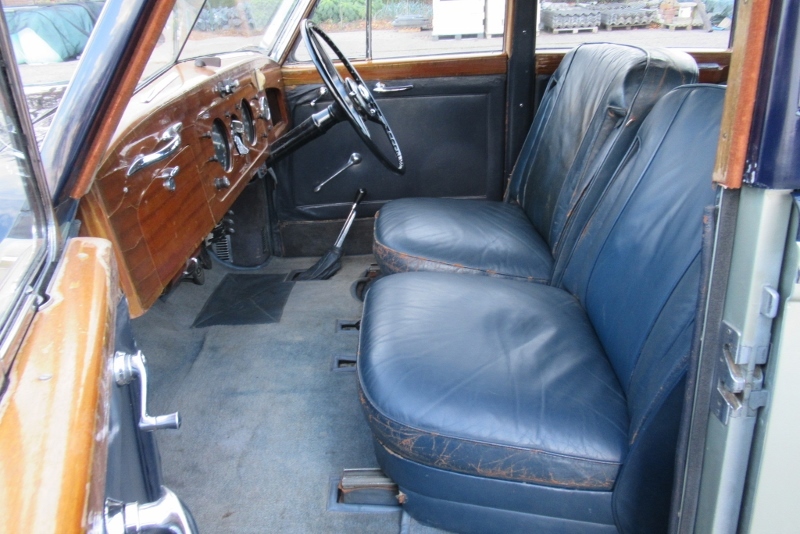 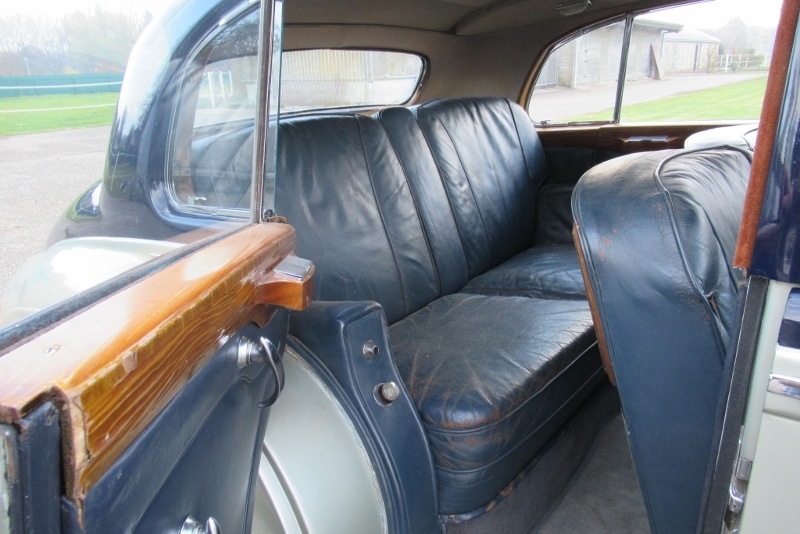 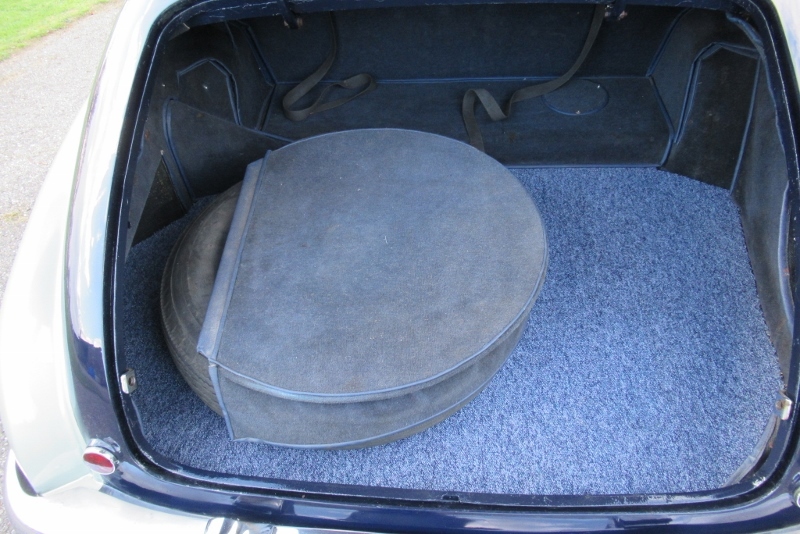 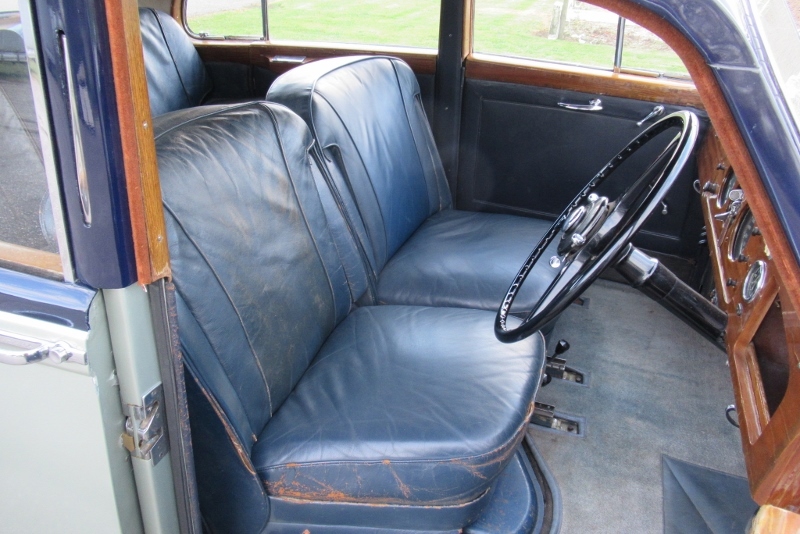 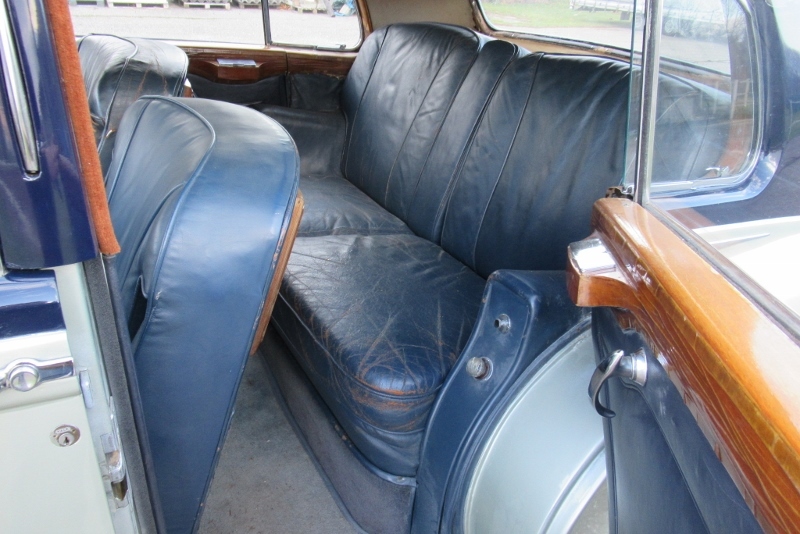 Original grey in colour, the car was repainted and upholstered later in the colour scheme which it still has today.